Who wrote the classic novel Little Women? If you said “Louisa May Alcott.” You’re correct! Let’s try again – Who volunteered as a nurse at a Union hospital in Washington D.C., worked hard and cheerfully, but became deathly ill and had to go home…and later wrote about her experiences in Hospital Sketches? Louisa May Alcott is the correct answer. Let’s learn a little more about this remarkable writer and nurse and her role during the American Civil War. She and her family actively assisted in the Underground Railroad and strongly believed in abolition. Louisa spent time teaching school, writing for the Atlantic Monthly, loved reading literature, and looked for a purpose for her life. Her interlude as a hospital nurse preceded her literary fame. Little Women was published in 1868; though not her first novel, it was the story which launched Louisa’s success in the literary field. Unlike Clara Barton who went directly to the battlefields, Louisa took a more traditional role, volunteering as a nurse at a “base hospital” in a large city. 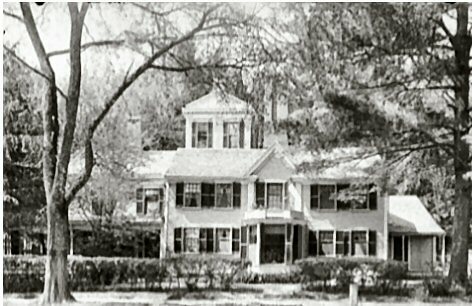 She actually worked at Union Hospital in Georgetown, near Washington D.C. in late 1862 and early 1863. As time goes on the Miss Tribulation (a.k.a. 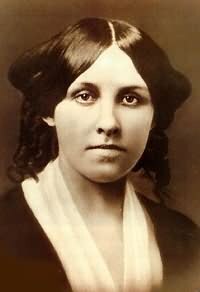 Louisa May Alcott) becomes a skilled nurse. She takes over the “night watch” and looks after the sleeping wounded. She writes letters and soothes the dying. Eventually, exhausted and ill, she is forced to rest by the other medical staff. Louisa developed typhoid fever and became so ill that her father came to take her home. 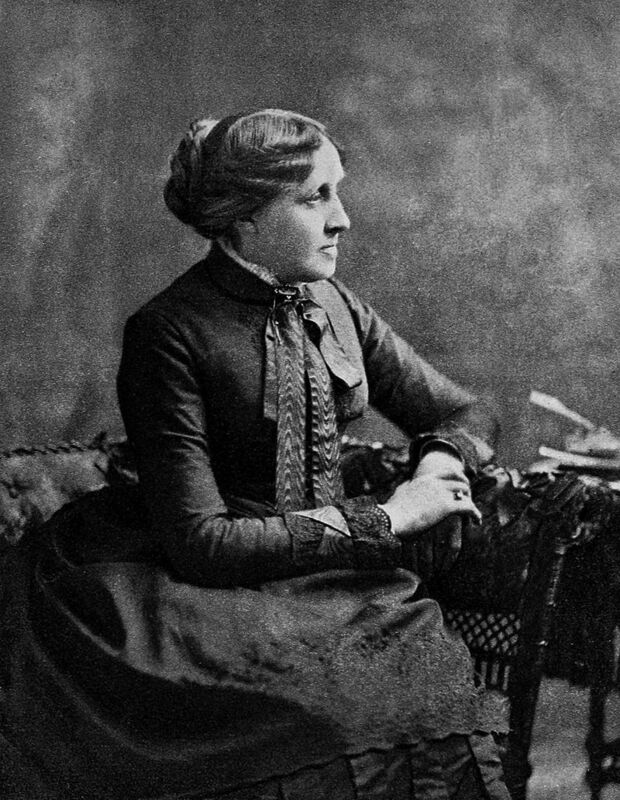 Louisa May Alcott’s account was written for publication, but yet it avoids false patriotism and a rose-colored view of the medical situation. She honestly details the trials and victories that nurses endured in the Civil War hospitals. Reading her account is almost like being there, feeling the shock, the affection, the caring attitudes. Louisa’s experience as a Civil War nurse was very short – just six weeks – but she made a difference in the hospital where she volunteered and she left a remarkable account of a nurse’s role in a Union hospital. P.S. Have you read the complete collection Hospital Sketches – what part was most memorable to you? Sarah, Masterpiece is airing, “Mercy Street” tonight at 10 PM on PBS socal. 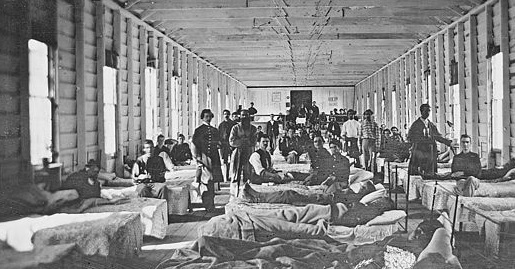 A five part mini series of life of caring for soldiers during the civil war. I am recording the series and am looking forward to watching the first episode soon!